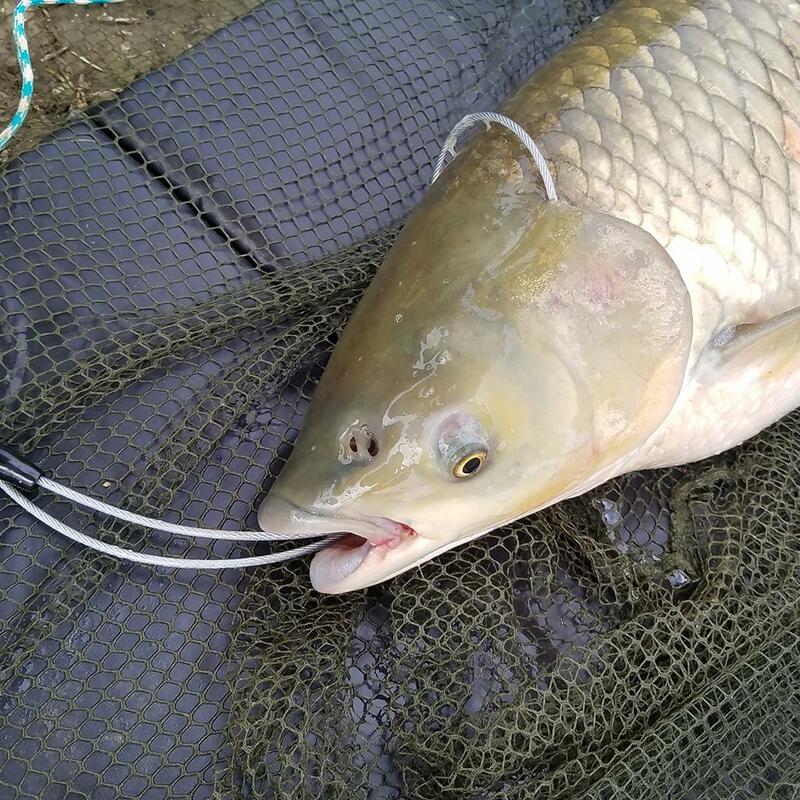 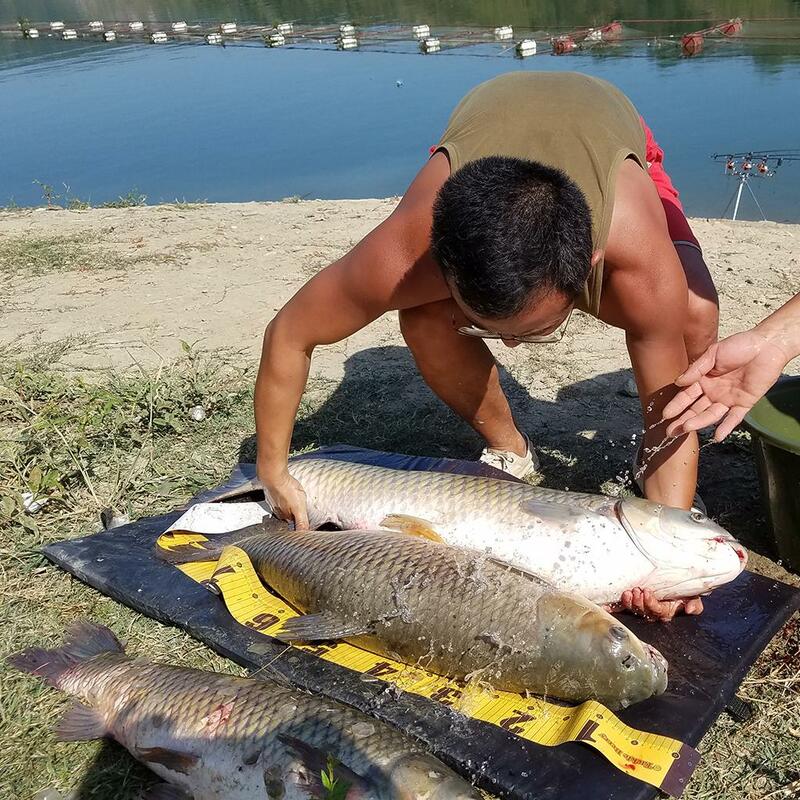 Protecting fish out of water. 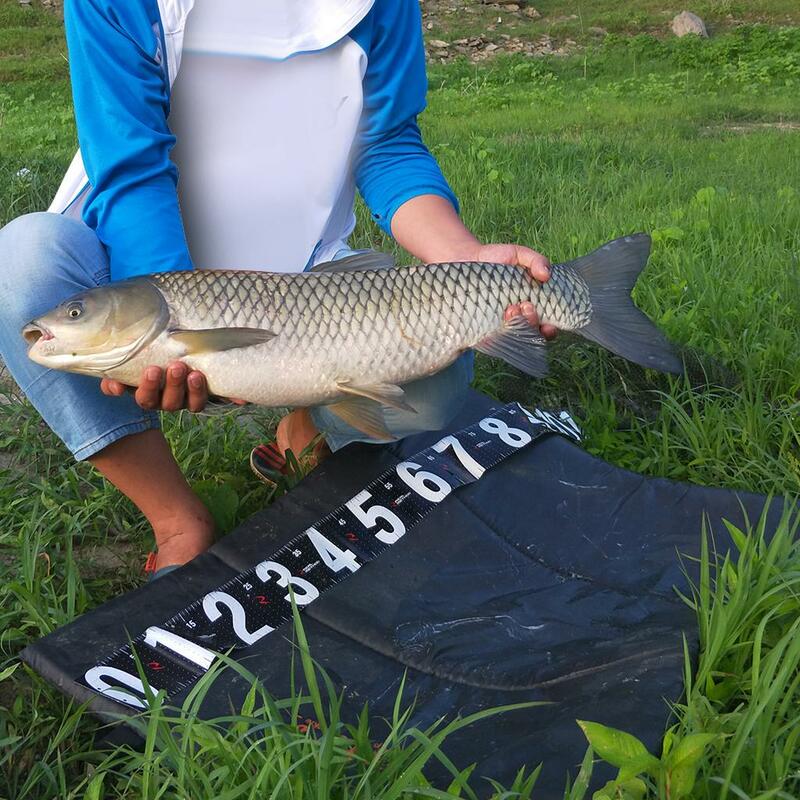 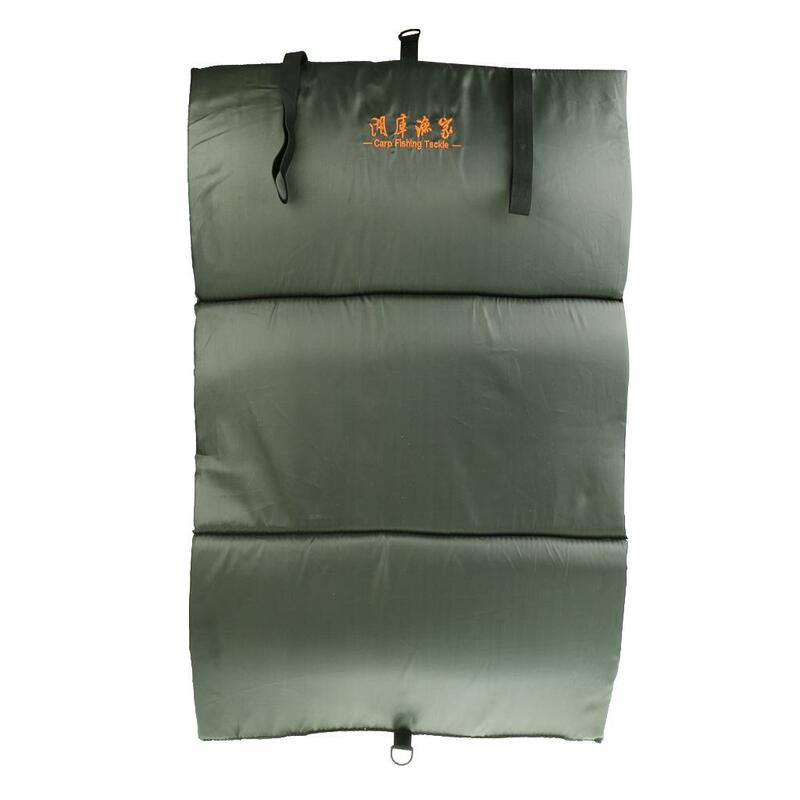 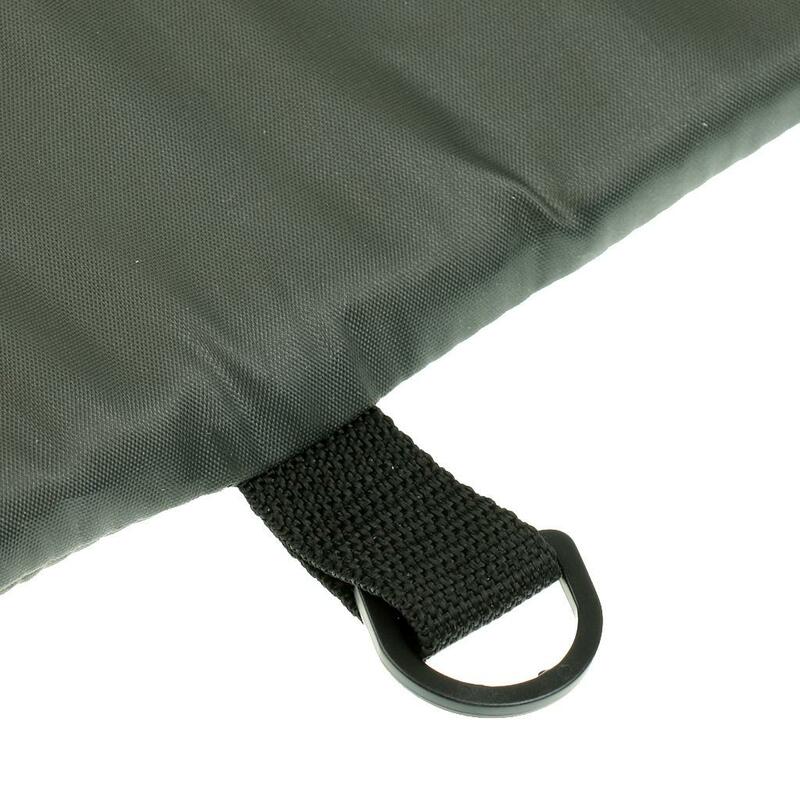 Ultra lightweight but well padded to protect the fish. 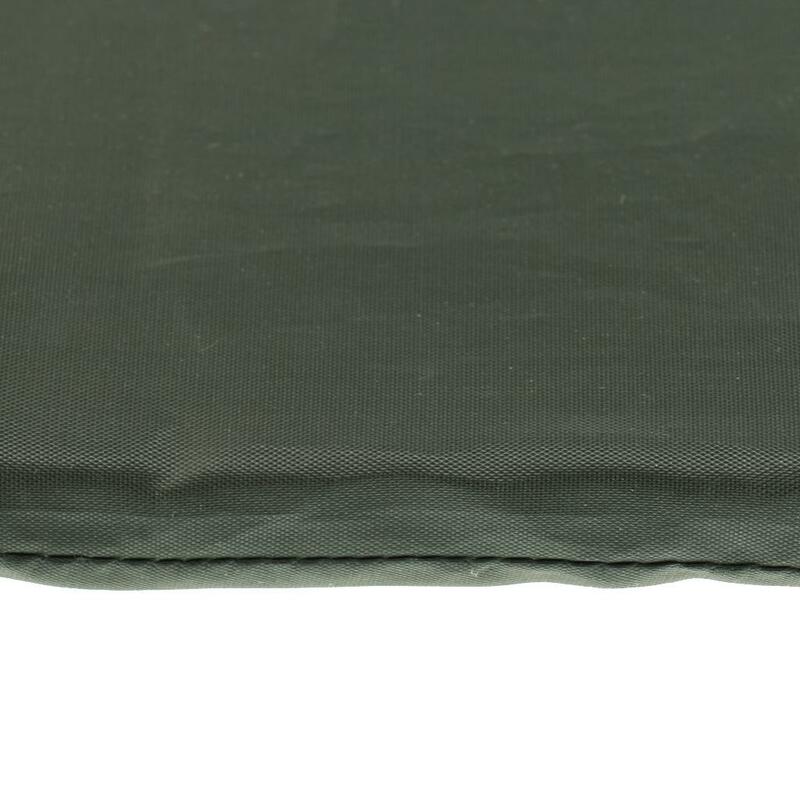 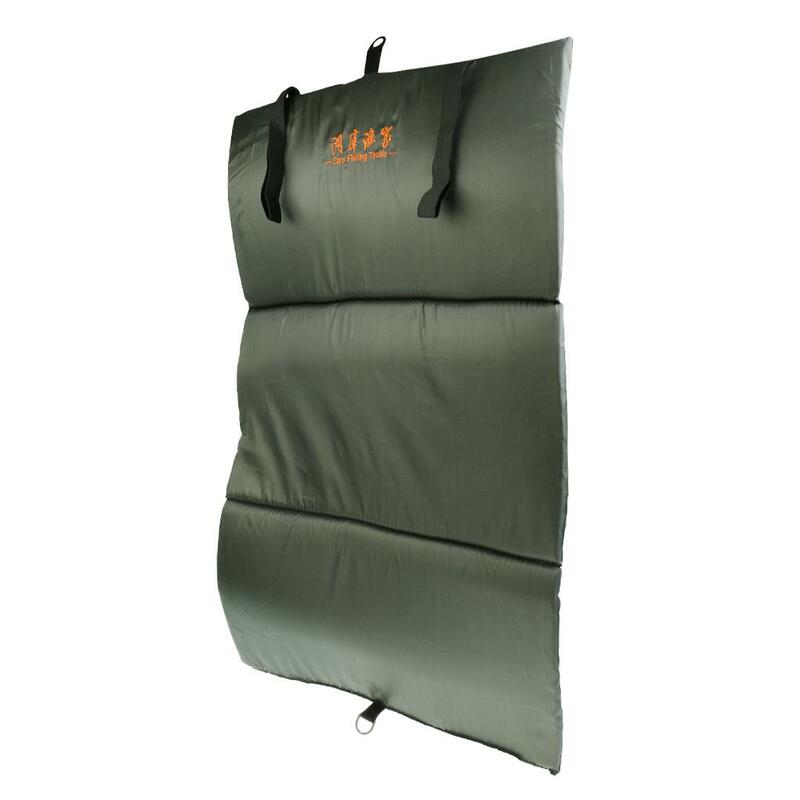 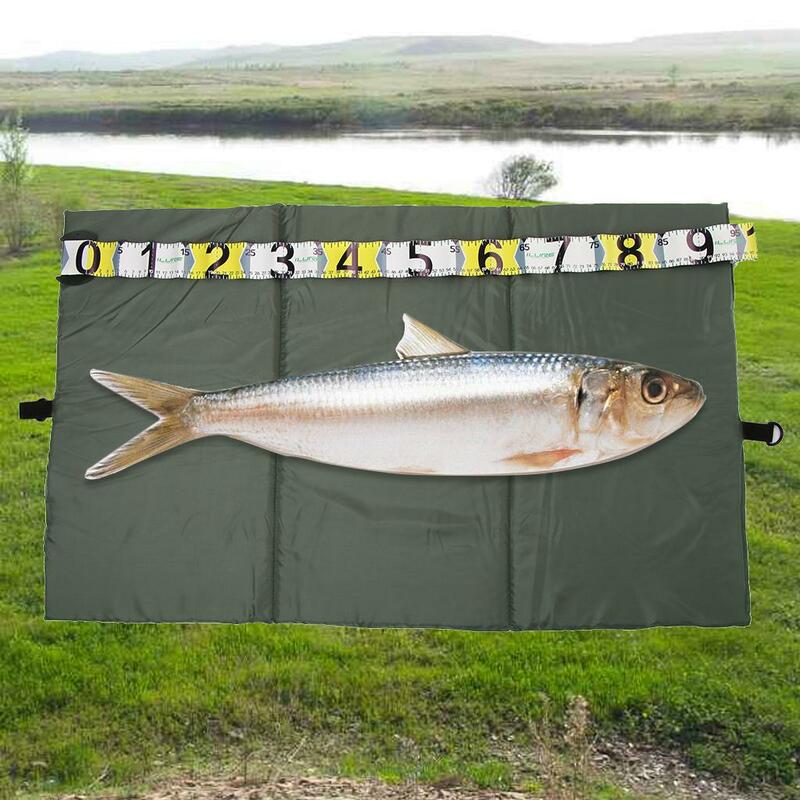 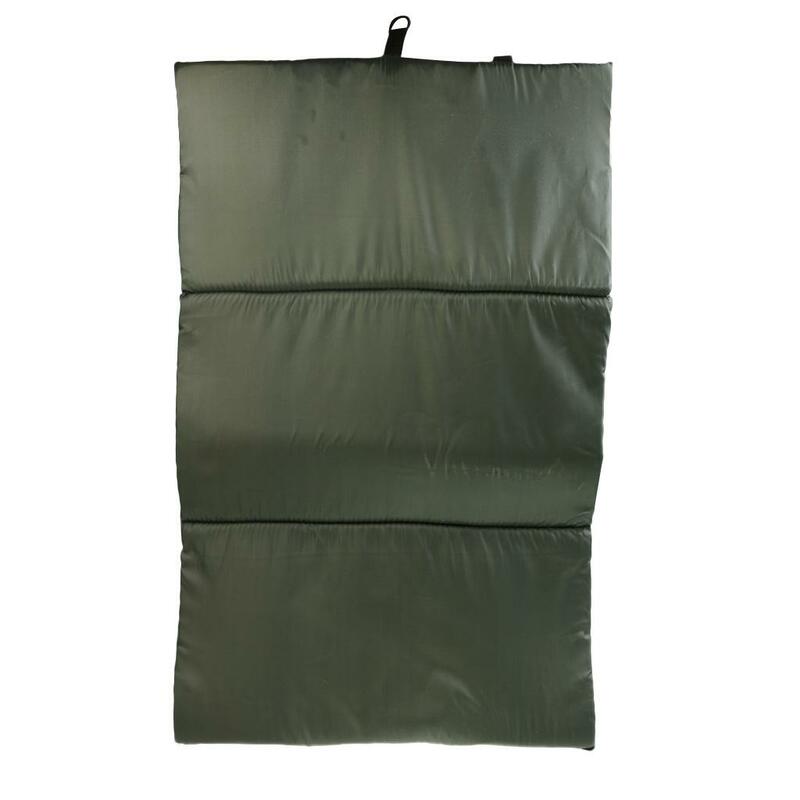 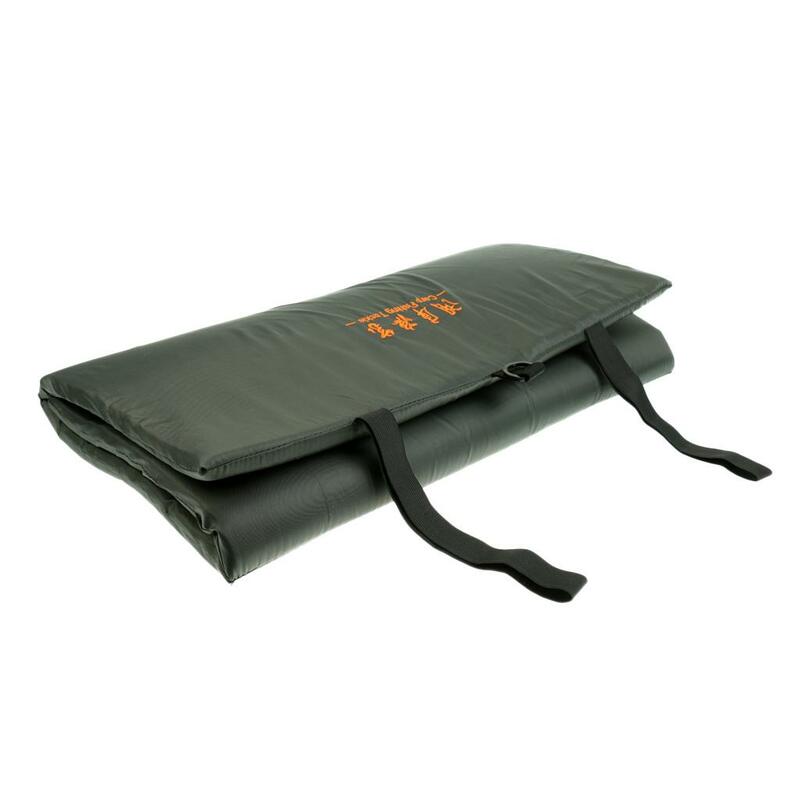 A quality lightweight Carp or Pike unhooking mat for any discerning angler. 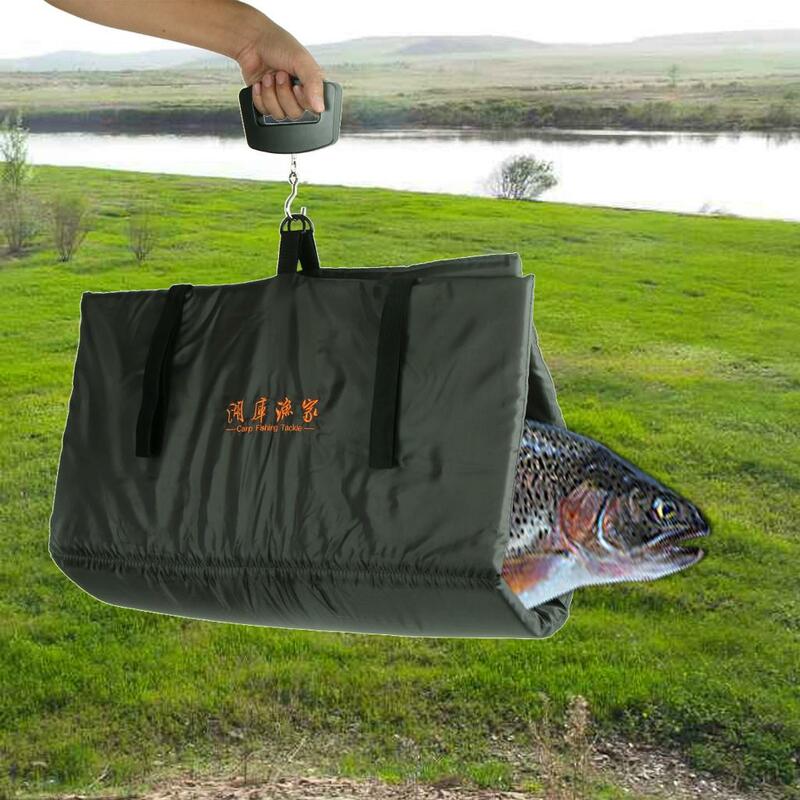 Rolls up for convenient storage and ease of carrying. 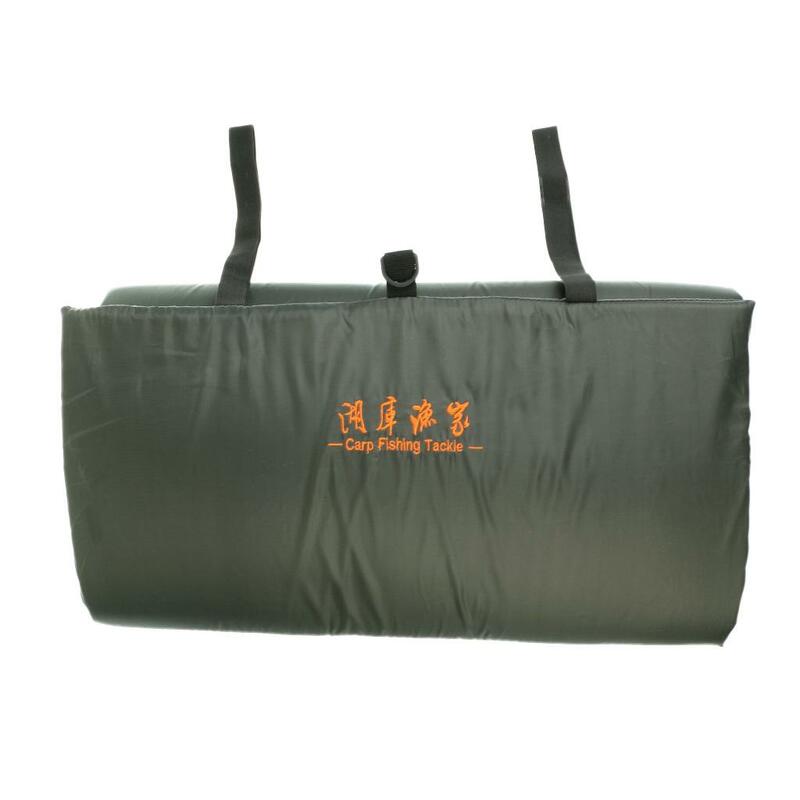 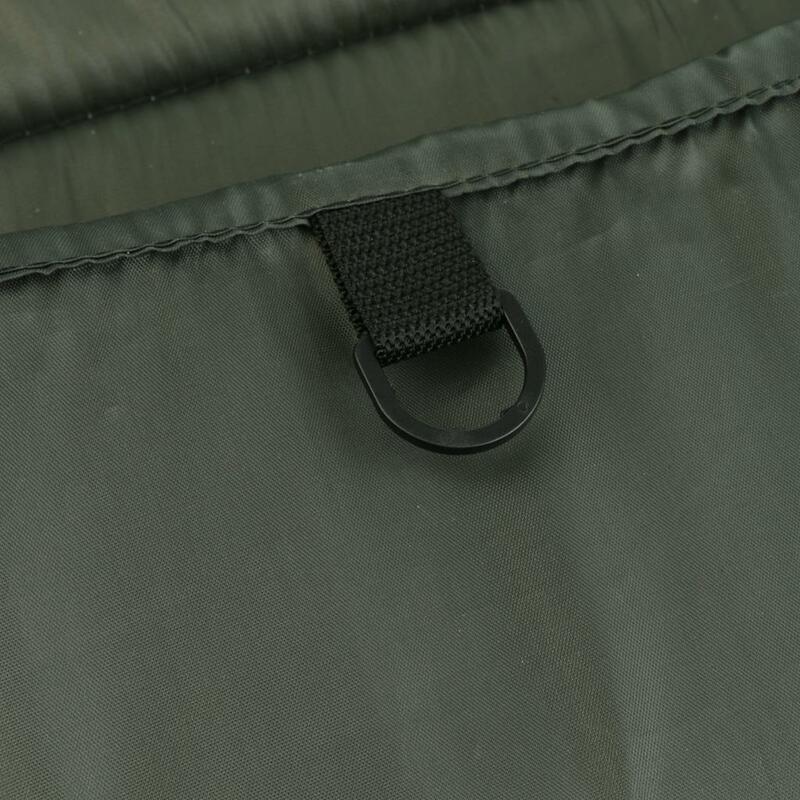 Elasticated transport straps which hold the mat together when folded.